Hey everyone, I'm Justin. 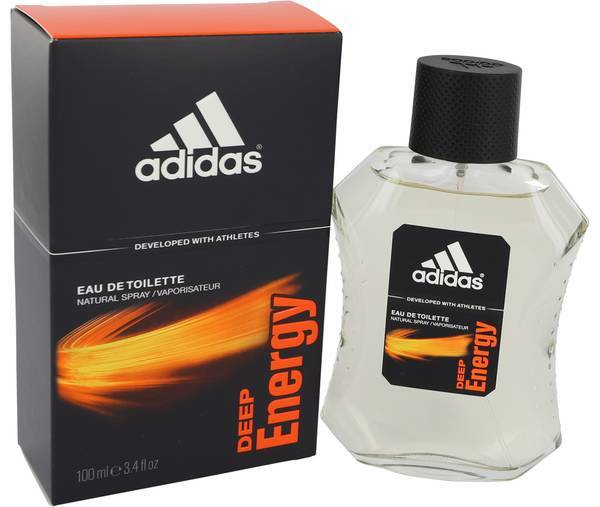 And today I'll be reviewing Adidas Deep Energy. 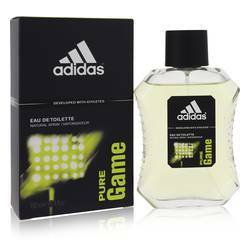 This sporty fragrance was designed with athletes in mind. 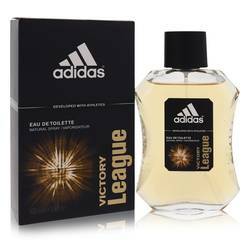 It was launched in 2007, and has a fresh, aromatic scent. 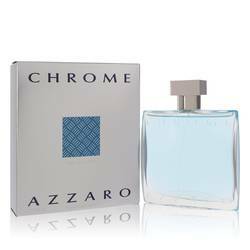 Now, fruity notes of crisp apple and sweet mandarin orange give it a juicy and refreshing feel, while notes of soft violet, musk, and cedarwood linger underneath. 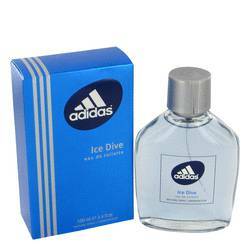 This cologne is perfect for young, active men, and what's great about it, is it's light enough to wear as a casual fragrance. All right everyone, that's all for today. If you want to see more reviews on your favorite products, subscribe to our YouTube channel. And be sure to check us out Facebook, Instagram, and Twitter. 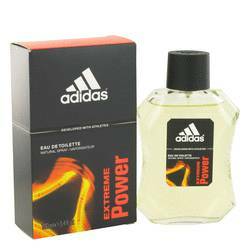 Adidas Deep Energy Cologne by Adidas, The main accords of Adidas Deep Energy are citrus, woods and musk . 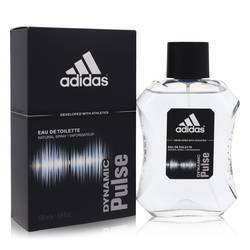 This manly cologne was launched by Adidas in 2007. 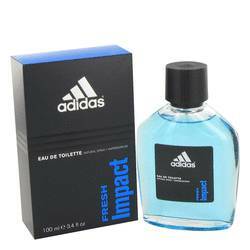 The fragrance starts out with refreshing notes of bergamot and mandarin. As the cologne starts to settle on the skin, tones of apple, violet, cardamom and lavender create an intensely sweet, fresh and earthy theme. The woody aroma really shines through in the long-lasting base, which includes notes of musk, cedarwood, Guaiac wood, patchouli Read More Read More and amber. 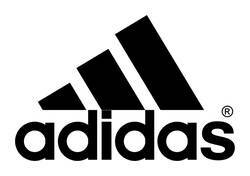 Today, the Adidas brand offers athletic shoes, clothing and accessories, but when it was launched in 1948 it only produced shoes. As the company grew, its reputation for creating top-of-the-line products became well known. 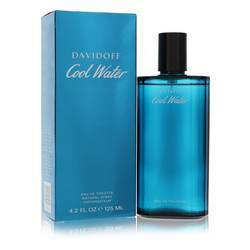 When the fashion house started offering fragrances in 1985 with the help of Coty, it was clear that the perfumes and colognes were going to fall into the same high-quality category. Even the packaging of Adidas Deep Energy is well thought out and eye-catching with a sweep of orange on the deep black box. All products are original, authentic name brands. We do not sell knockoffs or imitations.